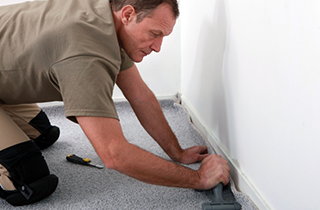 At Big Orange Country Carpets, I offer quick, thorough, and affordable carpet installation services! I offer senior and military discounts. Call me at Big Orange Country Carpets of Knoxville, TN today! I am happy to say that we offer discounts for senior citizens as well as current and past military personnel. 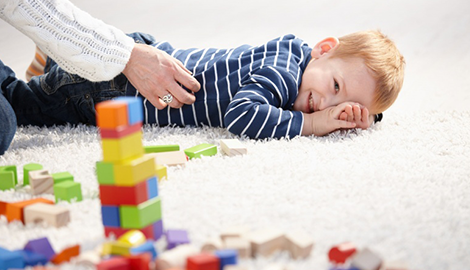 Find out more about carpet restretching today! Call me at Big Orange Country Carpets today, and ask about the many premium flooring installation options I have to offer. 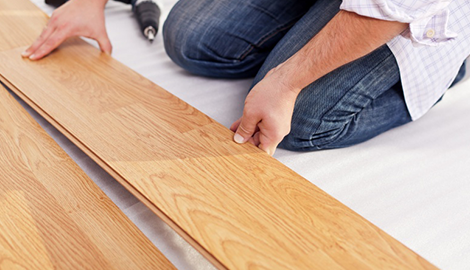 At Big Orange Country Carpets, I provide flooring services that are tailored to meet your needs! 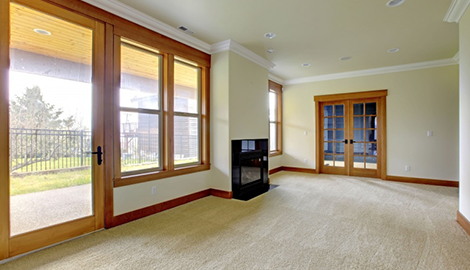 •	Carpet Flooring—My options rely on comfort, longevity, construction, and style. I encourage you to select your carpet based on design, endurance, and feel. As your flooring contractor, I will oversee your project in its entirety. I am experienced and accomplished in this field. •	Hardwood Flooring—I am dedicated to providing homeowners with stylish options in a manifold of colors and textures and the installation of hardwood flooring with a 3 year warranty on the service. •	Tile Flooring—At Big Orange Country Carpets, I strive to showcase the unique benefits and uniqueness of each product. Ask me why tile flooring might be the right choice for you. My flooring services strictly adhere to all industry guidelines, and I always set the bar high when it comes to giving you the finest products available. At Big Orange Country Carpets of Knoxville, TN, I am meticulous in ensuring that I complete every task correctly the first time while staying within your budget. Once your project is finished, my team and I will leave the area looking more pristine than it did before. I offer discounts to senior citizens and military families! 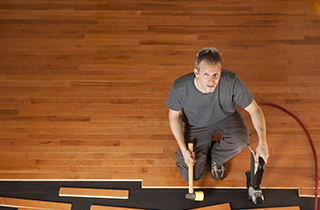 Call me today, and treat your home to the high quality floor installation services it deserves.